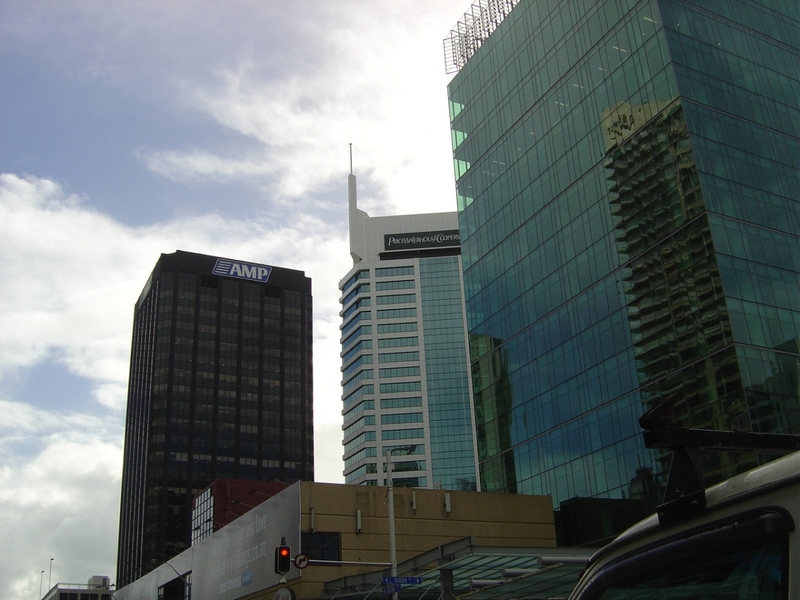 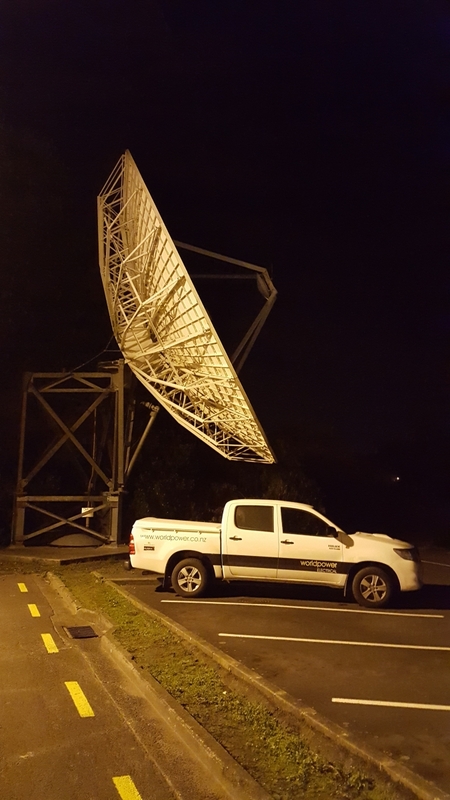 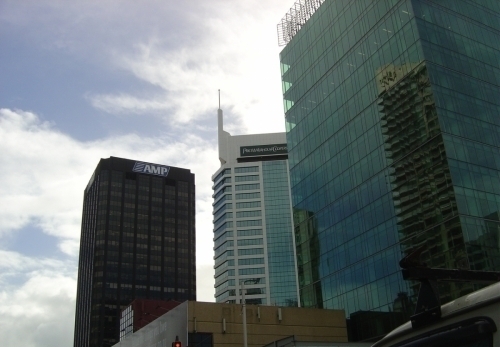 World Power in conjunction with Auckland Council perform 12A inspections for SS4 Emergency lighting and SS14.1 Emergency Power systems. 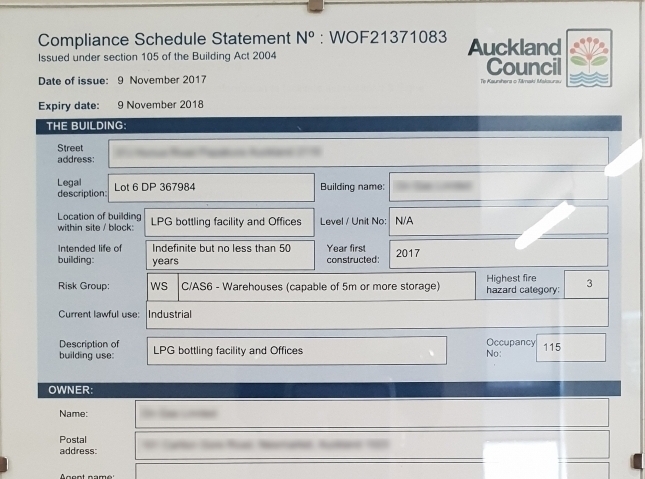 If your building lists these safety Systems on its Building Warrant of Fitness, Word Power can provide the testing and certification to allow your building to gain its next Bwof. 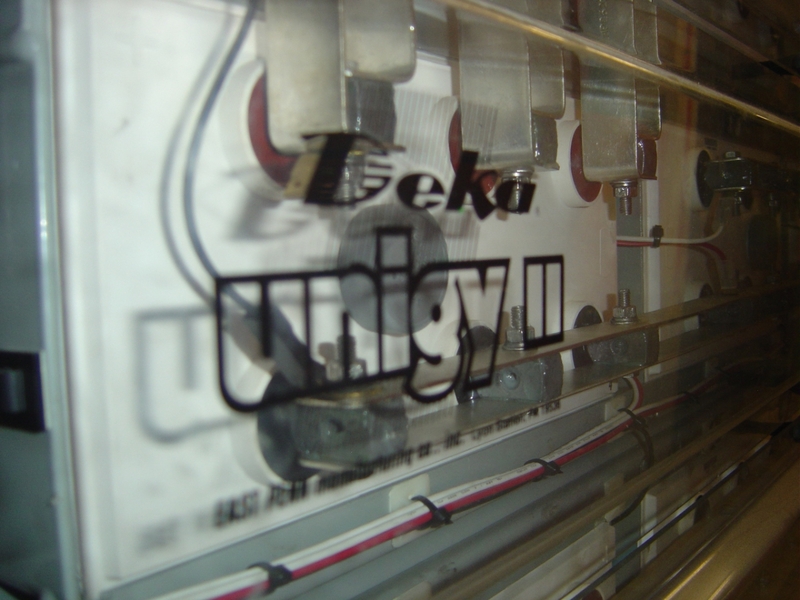 Our highly experienced team can provide electrical solutions for all our customers needs. With experience from building and machinery maintenance we are confident that our customers requirements are met. 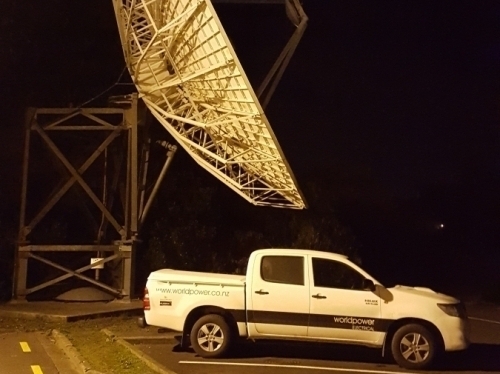 With World Power Ltd expertise in battery and generator power we have found a role as critical site maintenance providers for the telecommunication industry. 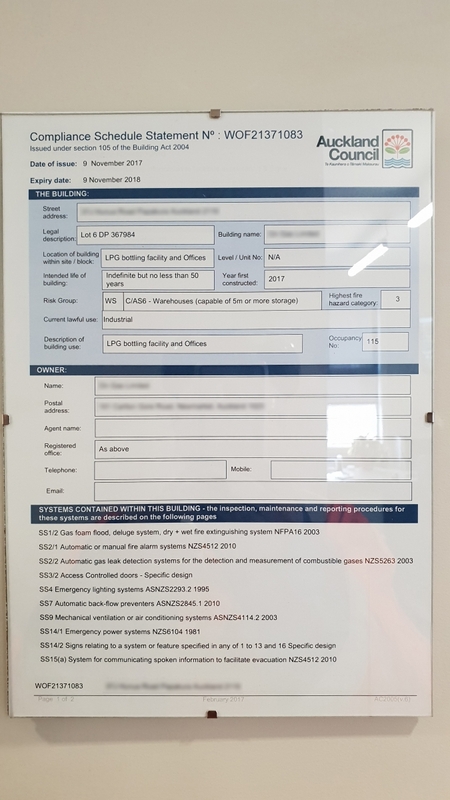 Their required duties involve back up battery discharge testing and condition reporting, generator testing, building maintenance , alarm testing and 24hour call out service. 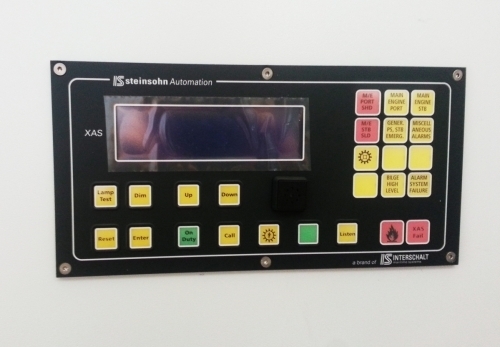 Control Electronics plays a large role in today world and with out ability to service and repair many of out customers equipment were others have failed in both the marine and industrial fields world power has the solutions for you problems. 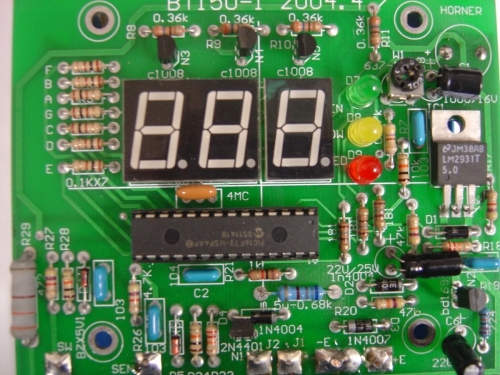 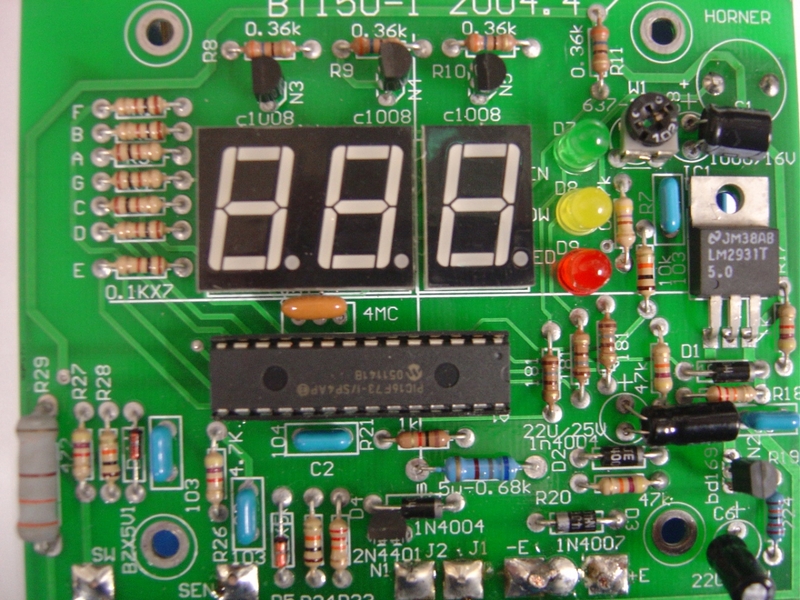 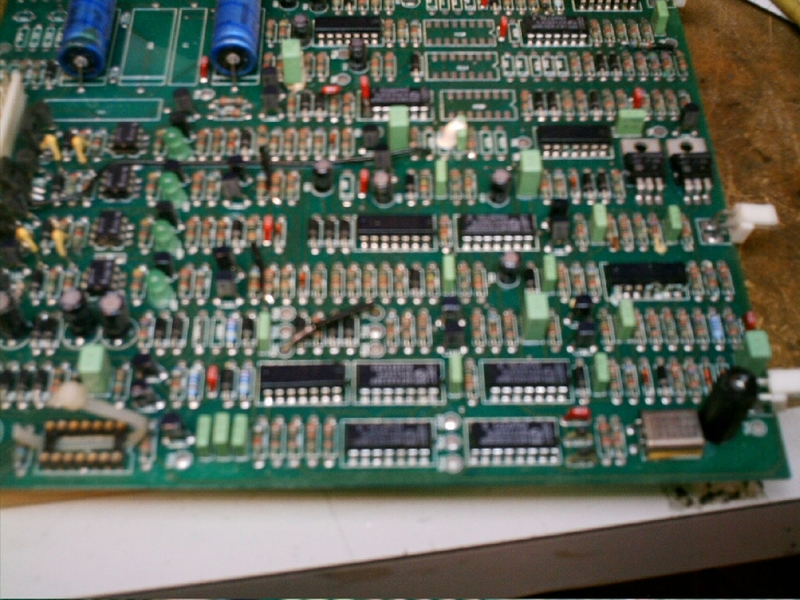 Electronic PCBs in older or now obsolete equipment is becoming more prevalent and the need to repair to component level increasing as a economic solution. 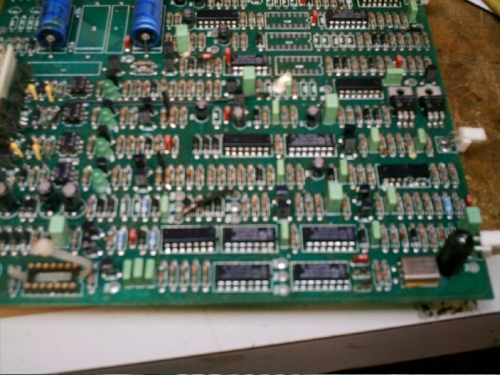 Where beyond economic repair the team at World Power has the knowledge and experience to retro fit or source replacements.